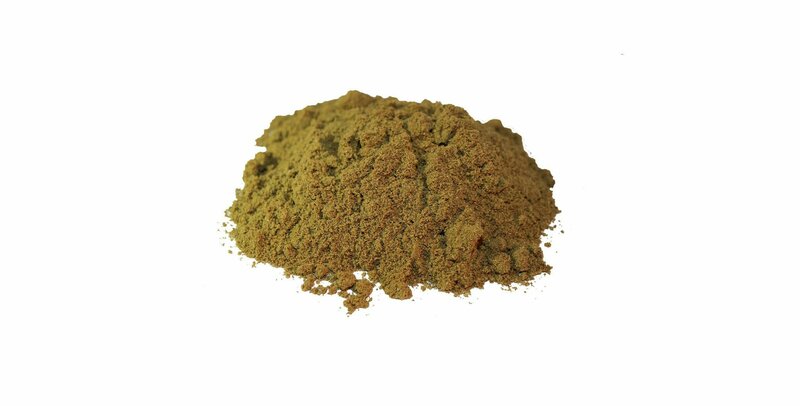 This is the powdered form of Celery seed, and even more versatile. It makes a refreshing and healthy drink. Use it in your everyday cooking to add subtle flavours to every dish that you create. 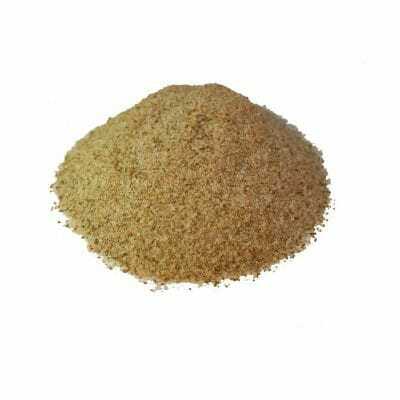 We also stock Celery seeds and Celery salt- both essential items for the dedicated cook.